Are you planning to take part in a personal challenge, for instance, running your first marathon, doing a parachute jump, or taking on the Three Peaks Challenge? 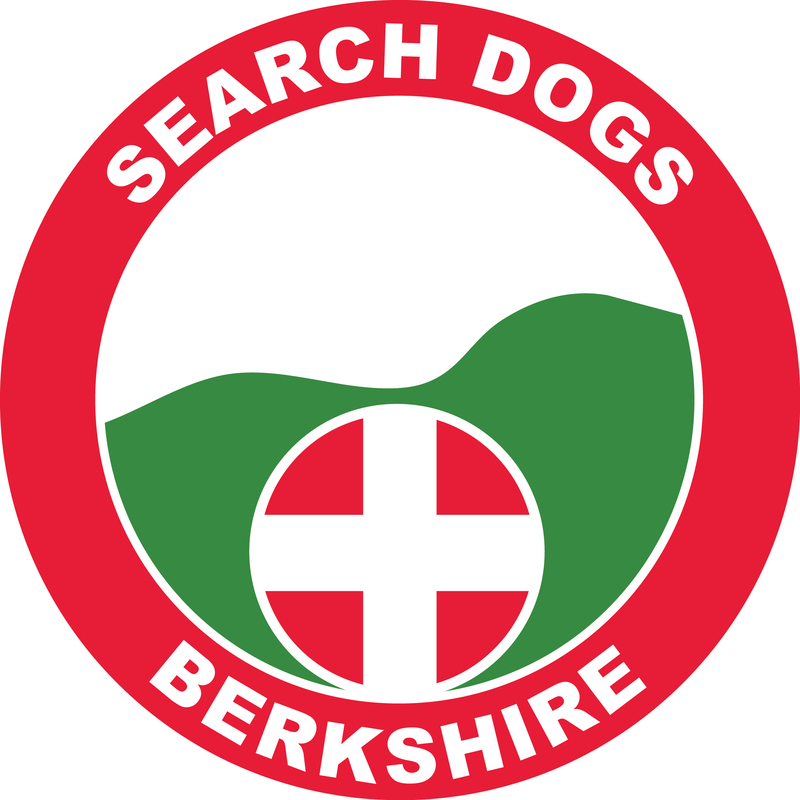 Why not use your challenge to raise sponsorship money for Berkshire SAR Dogs? Unlike other fundraising pages which charge a monthly fee to the charity, or take a percentage of the amount raise, BT MyDonate is a not-for-profit page which means every penny you raise will be paid direct to us. They even collect Gift Aid on our behalf if you are a UK Tax Payer!